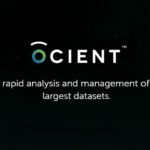 Chicago-based database and analytics software startup, Ocient, has raised $10 million in Series A funding to support its growing engineering team, continue research & development and activate its new development lab. The investors and the terms of the deals were not disclosed. Founded by the talent behind the largest software startup exit in Chicago’s history, Ocient is a well-funded company, with an engineering team comprised of brilliant computer scientists hailing from the world’s top universities and organizations. 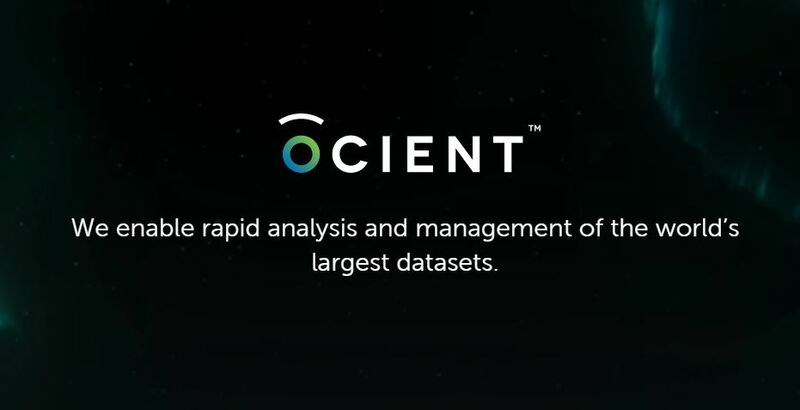 Ocient, a company building a relational database and analytics software platform for petabyte- to exabyte-scale data sets. Ocient’s platform is designed to hold quadrillions of rows of data, ingress at speeds of billions of rows per second, and filter and compute results at rates of up to trillions of rows per second. Ocient was co-founded by Chris Gladwin, Joseph Jablonski and George Kondiles. 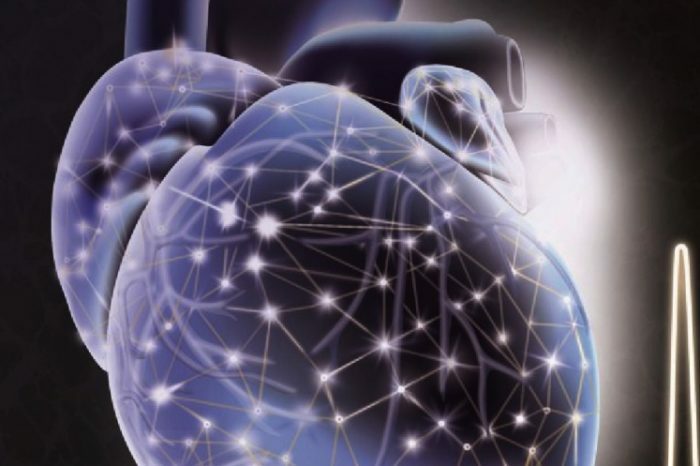 The startup is building software that will transform how organizations analyze immense amounts of data, achieving unmatched price/performance levels. Ocient took over the 15,500 square foot 8th floor of the Boeing Building in late 2017. Also on the 8th floor, the company has a fully configured on-premise development lab for engineering and testing high-performance software. The Ocient development lab can be significantly expanded in terms of both space and power, with up to 14,000 square feet and four megawatts of available capacity.